Decent 1Q18 results despite high forex loss of S$13m; strong net cash position. Weaker outlook guidance; expects lower profit for FY18F. Trimmed earnings by 5% each for FY18F and FY19F. Maintain HOLD, Target Price reduced to S$1.80. The recent trade war between the US and China has created uncertainty for manufacturing companies, especially those with manufacturing plants in China. Hi-P, with six out of 13 manufacturing plants in China, is not spared. The management is now guiding for similar revenue but lower profit for FY18 as compared to FY17, vs higher revenue and profit in FY18 as compared to FY17 provided during the FY17 results. Decent 1Q18 results despite high forex loss of S$13m. 1Q18 earnings gained 20% y-o-y to S$10.1m, on the back of a 15% rise in revenue to S$281.1m. A decent set of results despite reporting a S$13m net forex loss, vs S$5.2m loss in 1Q17. We like Hi-P for its ability to ramp-up production to ride on the cycle, strong cash-generating capabilities and exposure to the Internet of Things (IoT) segment. However, we are now adopting a neutral stance on lower earnings visibility. 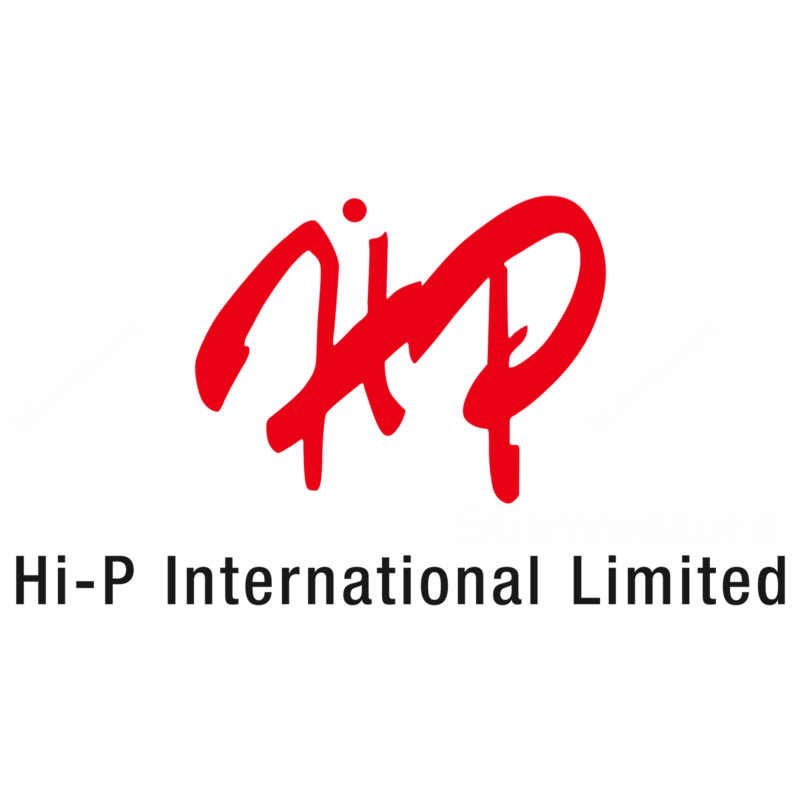 Hi-P reported a 20% y-o-y increase in net profit to S$10.1m for 1Q18 on the back of a 15% gain in revenue to S$281.1m, accounting for 20% of our revenue forecast and 9% of net profit - in line as 1Q is traditionally a lull period. Gross margin eased slightly to 13.4% from 13.7% in 1Q17. As a result of the weakening of the US Dollar against the Chinese Renminbi and Singapore Dollar, a net foreign exchange loss of S$13m was reported, vs S$5.2m in 1Q17. Improvement in net cash position. Hi-P’s core business continued to generate positive operating cashflow of S$68.1m, thus contributing to net cash balance of S$137m, an improvement from S$77.6m in December 2017. According to the International Data Corporation (IDC) Worldwide Quarterly Mobile Phone Tracker, worldwide smartphone shipments declined 0.5% in 2017, the first year- over-year decline the market has experienced since the introduction of smartphones. However, the IDC expects shipment volumes to return to low single-digit growth in 2018 and the overall market to experience a compound annual growth rate of 2.8% over 2017-2022 with volumes forecast to reach 1.68 billion units in 2022. For the Internet of Things (IoT) segment, the IDC expects worldwide spending on IoT to reach $772.5 billion in 2018, an increase of 14.6% over the $674.0 billion that was spent in 2017. Lower outlook guidance for FY18. Taking into account the more cautious industry outlook especially for smartphone, Hi-P has lowered its outlook guidance to similar revenue but lower profit for FY18 as compared to FY17, vs higher revenue and profit in FY18 as compared to FY17 provided during the release of FY17 results. For 2Q18, Hi-P expects similar revenue but lower profit as compared to 2Q17. Revenue and profit for 2H18 is expected to be higher than 1H18. Lower earnings by 5%, Target Price reduced to S$1.80. On the back of the weaker outlook guidance, we have tweaked our FY18F and FY19F earnings by 5% each. Our new Target Price of S$1.80 (previously S$1.88) is still based on a 20% discount to peers' PE of 16x on FY18F earnings. Maintain HOLD.